2 bed, 1.5 bath Townhouse style condo with private basement and fenced patio area off living room. Complex has common pool and clubhouse. 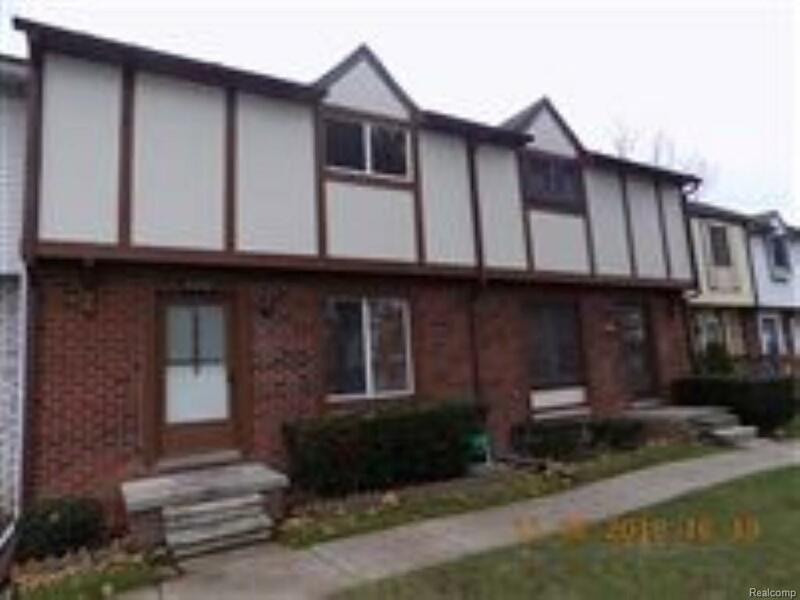 Close to shopping and theater with easy access to Van Dyke and M-59. Listing provided courtesy of 21 United Realty.